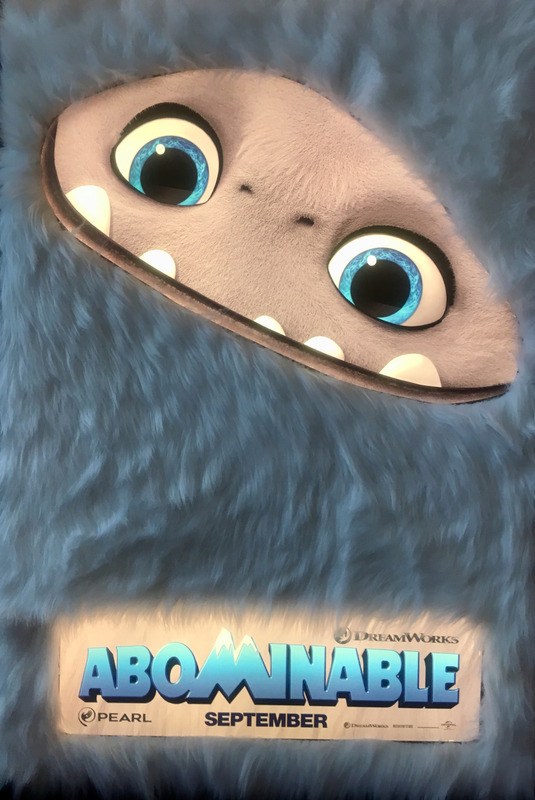 The first poster for DreamWorks Animation’s Abominable is now online via IMP Awards. The poster is said to be “fluffy” when seen in person (meaning that people can touch and “feel” the fur). The movie opens everywhere this September.